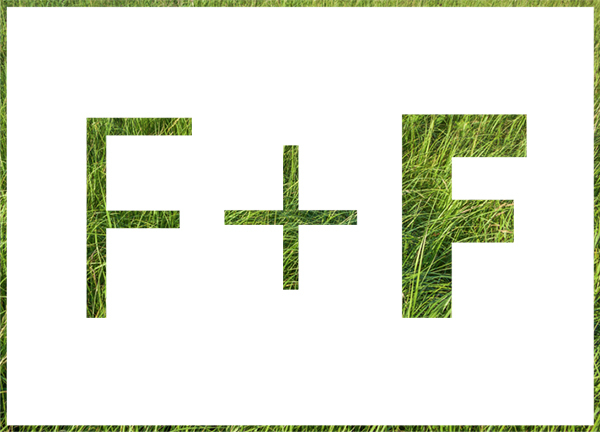 Natural, wholesome and authentically prepared, Field + Forest™ is a product of passion for both nutrition and nature. 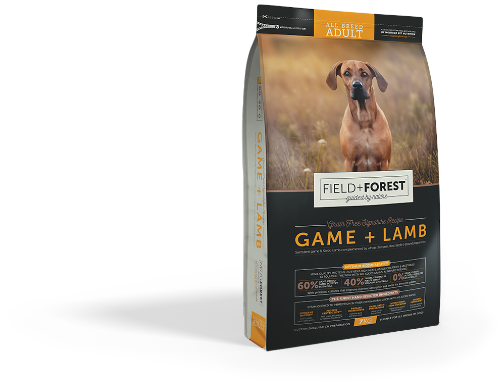 The natural diet of dogs and their wild ancestors provides the perfect dietary blueprint for Field + Forest™. The finest hand-selected ingredients, steam cooked to perfection in their own natural juices with no added water. 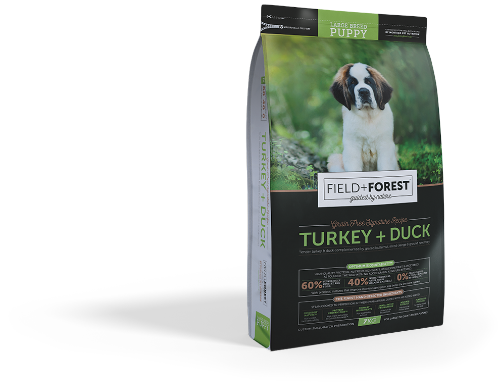 Field + Forest™ is prepared in limited, small-batch quantities to ensure that each bag we produce, is the product of great care and focus. 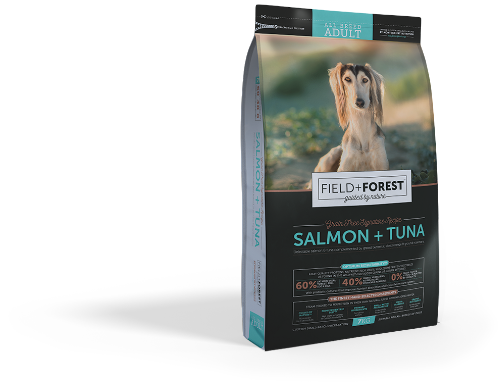 A complete range of pet nutrition products produced with love and care for pet owners who want to feed their companions the very best that their money can buy. 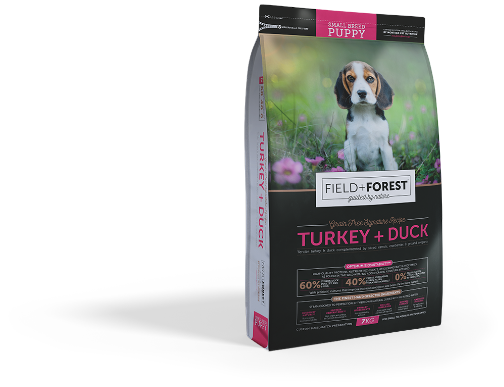 Field + Forest™ for adult dogs and puppies is a complete range of pet nutrition products produced with love and care for pet owners who want to feed their companions the very best that their money can buy. 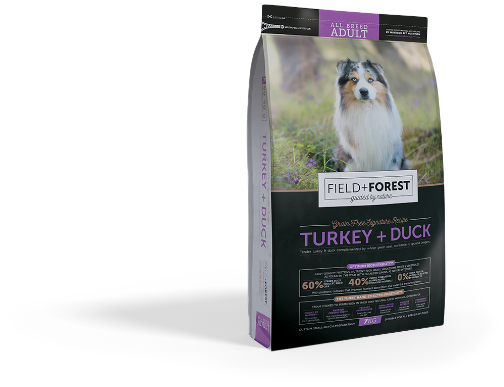 Natural, wholesome and authentically prepared, Field + Forest™ is a product of passion for both nutrition and nature, expertly crafted for dog owners who care as much about their pet’s health as they do about their own. The Field + Forest™ approach to formulation is simple. 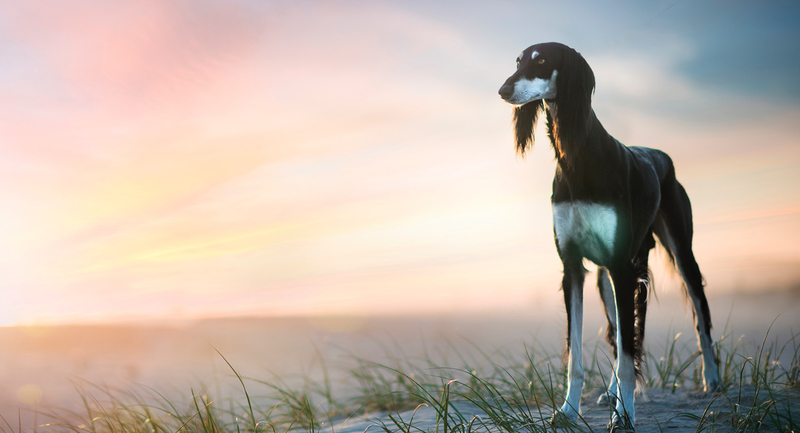 By learning from the natural diet of dogs and their wild ancestors, we have a perfect dietary blueprint. That’s why we let nature be our guide in every way. This means a variety of high-quality proteins, nutrient-rich meats, wholesome fruits & vegetables, perfectly balanced for Optimum Biosuitability™, with no added grains, gluten or unnecessary supplemental additives. The Field + Forest™ signature formulations include the finest ingredients from around the world. We’ve searched far and wide for the most nutritiously beneficial fruits, vegetables and superfoods to complement our high-quality proteins. 60% HIGH-QUALITY PROTEINS & NUTRIENT-RICH MEATS. 40% FRUITS, VEGETABLES, FIBRES, HERBS, VITAMINS & MINERALS. 0% GRAIN, GLUTEN, POTATO OR POULTRY BY-PRODUCTS. The Field + Forest™ formulations are Guided by Nature™, inspired by a time before we relied on grain. The ancestral diet of dogs would not have included the additives found in many of today’s foods, relying instead on the prey to cater to all their nutritional needs. 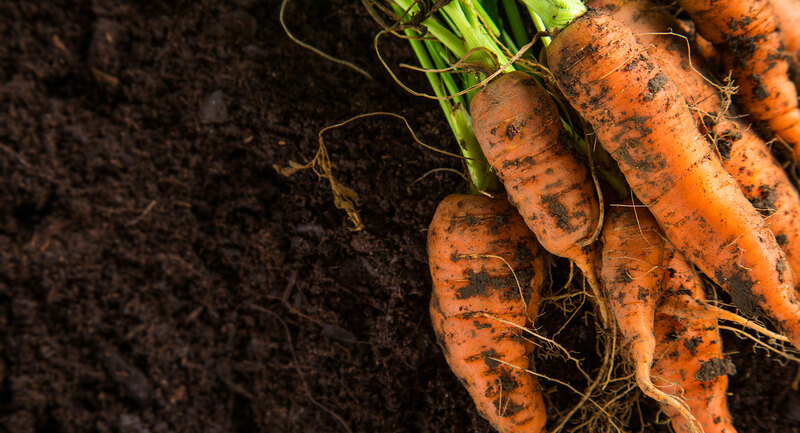 Field + Forest™ replicates this diet by using everything from the meat and organs to the bones and cartilage, providing complete and natural nutrition, without unnecessary extras. We are a family of fanatical pet lovers from the Karoo with a passion for nutritional excellence. Premium, bio-suitable Field + Forest™ is the high-water mark of our world-class food preparation facilities and capabilities and we’re beyond proud of it.